Thunder Struck is a Pale Ale by Drekker. It has an ABV of 4.5%. It has a rating of 4 out of 5 with 1 review. 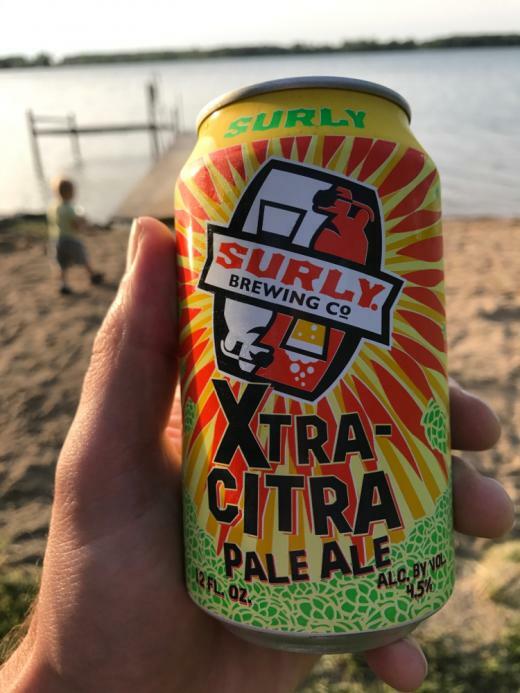 "Citrusy pale ale. Easy drinker"